A safe, creative, and healing space for Black people. Through the use of colorful marked papers, graphite, and painting, Glyneisha Johnson explores the notion of collage as a metaphor to describe Black culture through domestic interior spaces and public Black spaces related to home. The spaces evaluate the public vs. private nature of Black identity due to colonial displacement. 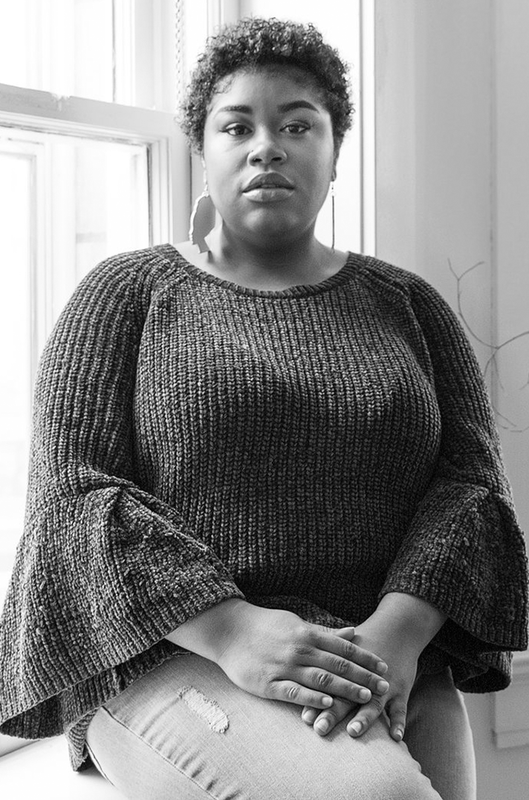 “The Black Interior” is a safe, creative, and healing space for Black people beyond “the public face of stereotype and limited imagination,” wrote the poet and scholar Elizabeth Alexander. It is a space that allows us to remember our history and “helps us envision what we are not meant to envision: complex black selves, real and enactable black power, rampant and unfetishized black beauty.” Highlighting spaces such as the kitchen, bus stop, and front porch, The Black Interior creates a nostalgia for a past and present that never existed. Adorned with decorative artifacts that are synonymous with black culture, spiritual motifs, and referential figures the spaces reflect the desolate truths and overt absences that reside there. A multimedia artist, currently living and working in Kansas City, MO. Johnson completed her Bachelors of Fine Art in painting from the Kansas City Art Institute in 2017. Johnson is a current artist in residence at the Drug Store Studios and a 2018 recipient of the Drug Store Studios Artist of Faith Reward. 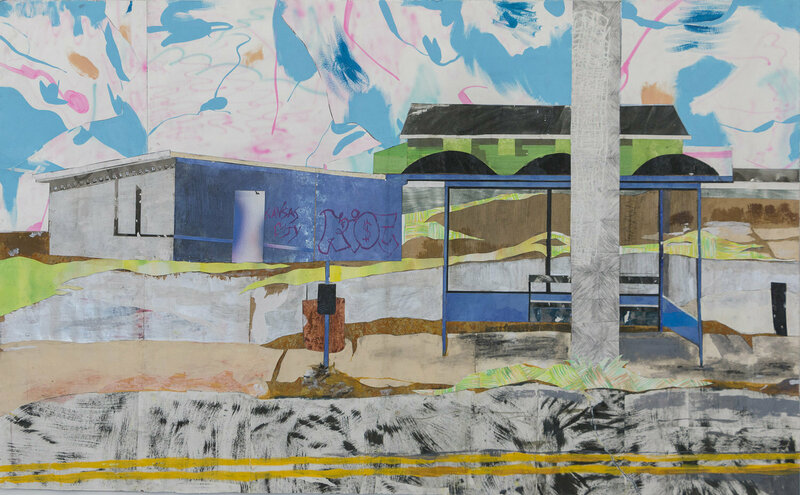 Johnson has exhibited in various solo and group exhibitions in and around Kansas City, including La Esquina, SPIVA Center For the Arts, Leedy-Voulkos, and The Writer’s Place. Johnson’s work has been recently added to the collection of The Nerman Museum of Contemporary Art at Johnson Community College in Overland Park, Kansas. Through collage, painting, and drawing, Glyneisha Johnson’s work echoes nodes of black culture and her experience of being raised in Dallas, TX. Her work acknowledges the importance of Black domestic interior spaces while using collage as a metaphor to describe an imaginative vision of black life.